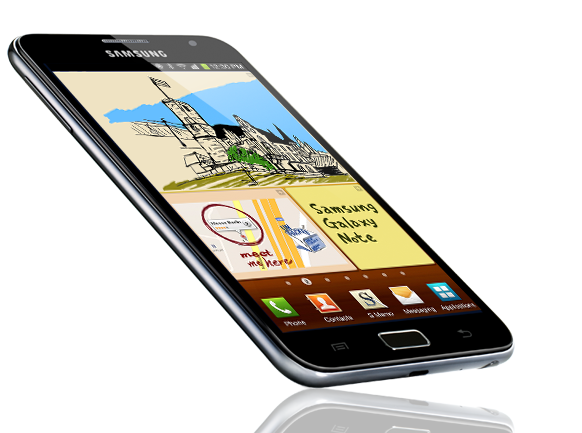 Samsung Galaxy Note UK Retail Release & Galaxy Nexus Release! I know a few of you have had your hands on the Galaxy Note for a while now, but today marks the launch of the phone in retail outlets, great news if you want to actually try this thing out before you buy! If you do though, my one piece of advice is that initially it will probably seem too big, but it definitely grows on you! The phone (yes it is still classified as a phone!) is available in both Phones4U and Carphone Warehouse both online and in stores, as well as on various UK networks. A quick reminder too, if you live in London the Galaxy Nexus is officially being released at the Phones4U on Oxford Street today, the first 100 buyers will get Â£250 of media content for free!! Rachid has been an android fanatic ever since he grabbed the HTC Hero many moons ago. You'll find him offering adhoc tech support, writing a user story or playing with his young son!